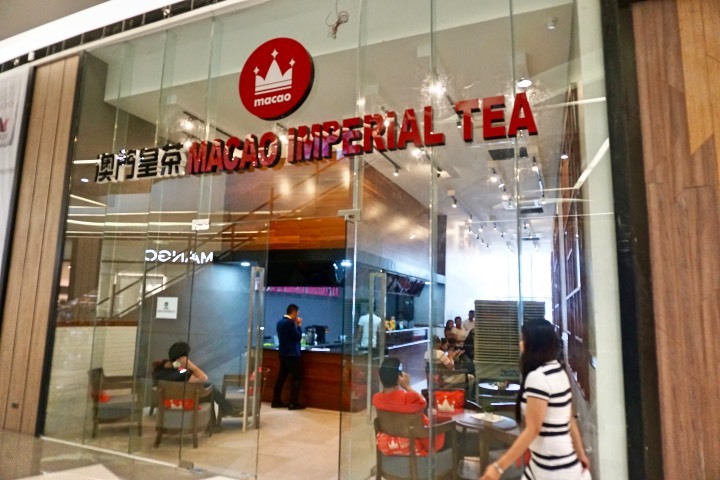 Macao Imperial Tea is a global brand with over 350 branches worldwide. 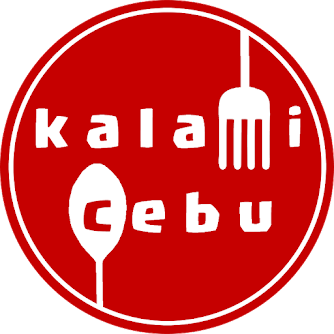 They have 7 branches in Metro Manila and they finally decided to open their first branch in Cebu last Saturday, March 31, 2018. 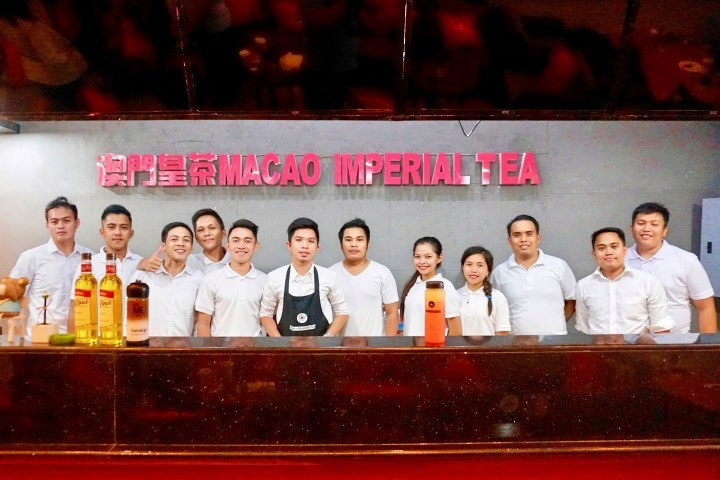 Macao Imperial Tea is not just about milk tea as they serve coffee, milkshakes, and soda-based drinks. What sets them apart from the competition other than variety is their unique packaging. 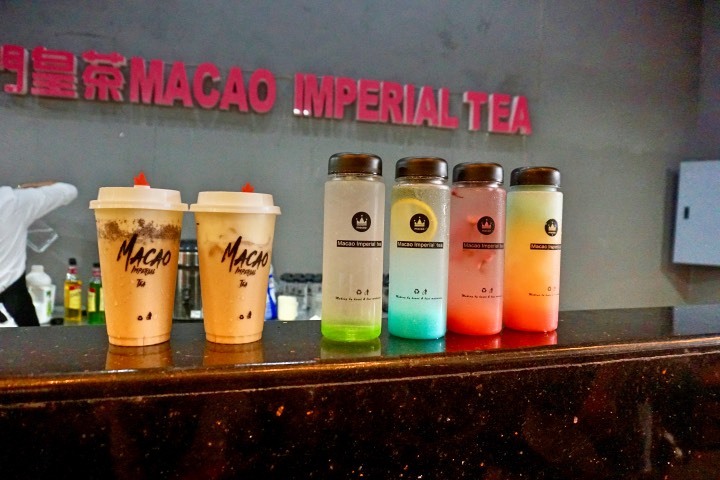 Whether you like it hot or cold their drinks come in reusable packaging. Their cold drinks come in cute reusable tumblers. 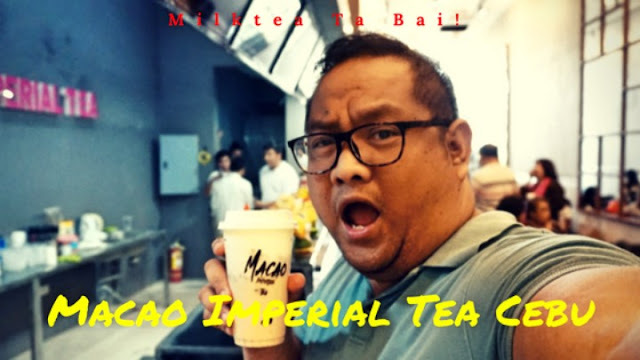 Should you decide to use a used tumbler for your next purchase, Macao Imperial Tea will give you a 10-peso discount. 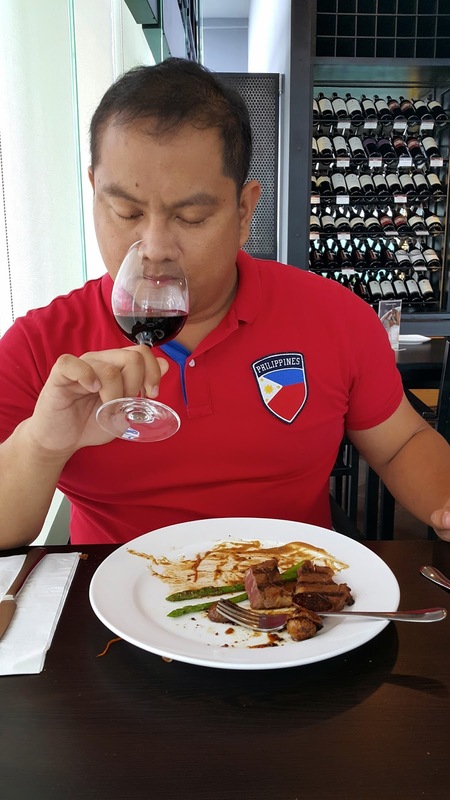 I like it a lot because it is a sustainable dining practice. #TheSustainableDiner: Why Use Reusable Tumblers? Can you imagine how many plastic coffee cups do we throw away every day? Worldwide we throw billions of disposable coffee cups/ tea cups daily. 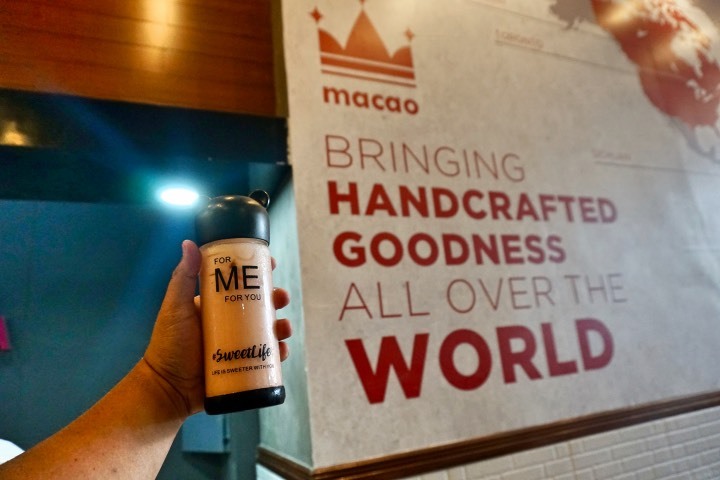 Some coffee shops might say that they are using recyclable cups but in reality, only a small fraction is recycled. A lot of these plastic wastes end up in the sewers or worse on rivers and mangroves. 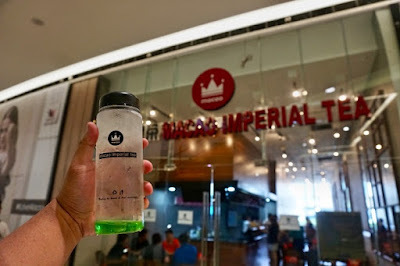 Do you know that if you buy a cup of coffee or tea in a disposable cup every day, you will be responsible for 10 kilos of plastic waste every year? So, think about the environment the next time you buy your favorite grande mocha latte. 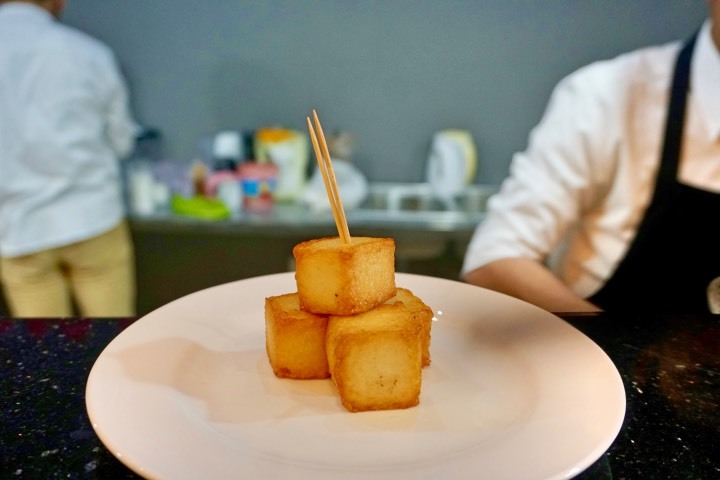 Food - They offer food like fish tofu, sausages, and meatballs. They also offer desserts and pastries just like other coffee shops. I tried the fish tofu and sausages and they were good. 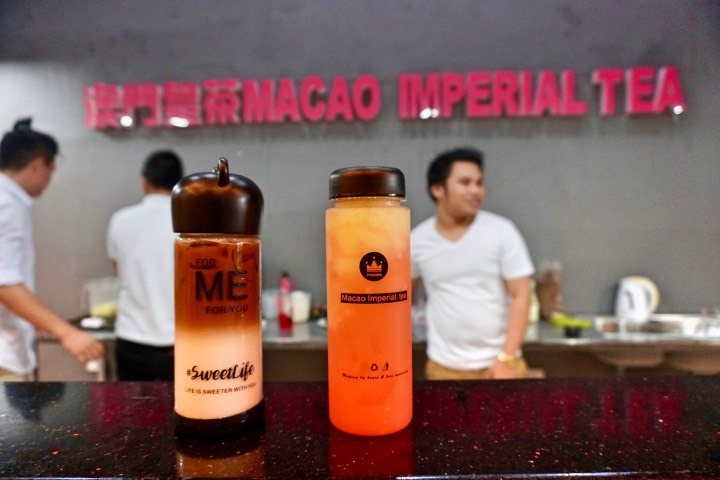 They were the perfect "hot food" to go along with their cold drinks while hanging out at Macao Imperial Tea. 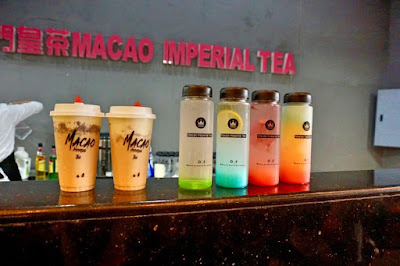 Place - Since they are also competing with cute Korean cafes, Macao Imperial Tea SM Seaside City has some nooks that are very nice for Instagram. 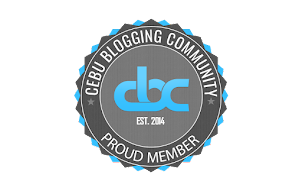 You can even use their big teddy bear as props for your next social media posting. Sockets and Wifi - They are offering Free Wifi and their branch has no shortage of sockets for charging. It makes this newly opened cafe a perfect spot to do some work or spend the whole afternoon playing your favorite online game. For couples or if you want to impress your crush, I suggest you save up 390 pesos and take your girl or guy to Macao Imperial Tea in SM Seaside City Cebu. For that amount, you can buy the "For You" and "For Me" drinks. The "For You" is filled with Caramel Macchiato which is perfect if your "love" needs a caffeine fix for studying or work. The "For Me" is filled with Strawberry Milkshakes which as sweet as you. These drinks come in beautiful glass tumblers with cute mouse ears. 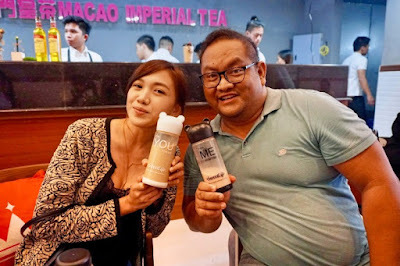 It is an amazing #twinning drink that will surely surprise and impress the man or woman of your dreams. Other good drinks at Macao Imperial Tea would be their cream cheese series which is also a bestseller along with the chestnut series. I also find the Cherry Blossom Soda interesting because it has a sakura flower in it. For coffee lovers, try their MPresso. There are actually so many choices there that it is hard to pick one or two favorites. 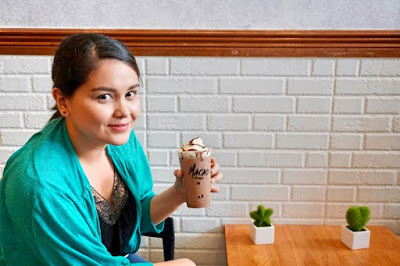 I suggest that you visit them soon and tell me what are your favorite drinks are so that I can try it as well!